The most redeeming feature of it is definitely the perspective. To get ever so slightly beneath the deck and see the hull of the ship in all its steely glory. To see it up close before it bends upwards into this great wing that must help deflect monster waves or the Kraken or something. Something tells me it wouldn’t be much use against one of these guys though (click here). For a second interpretation of this monster, check this guy out (click here). 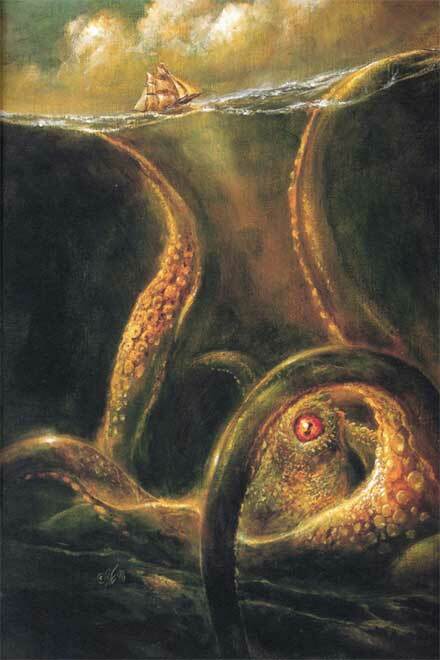 ENOUGH OF THE KRAKEN! 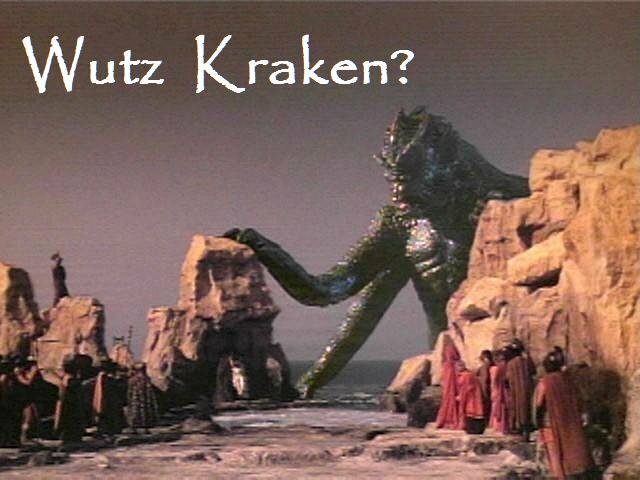 This post was about to spiral into a kraken-fueled poor-attempt-at-humor-bender. Next, check out that thing in the bottom right. It’s a piece of the bow of the ship that’s normally submerged about 5 feet, but in some larger rolling waves starts to surface. Pretty cool if I do say so myself, partly because that’s a massive amount of water getting pushed into a weird shape. I guess what I like most about it photographically is the oddity of it. It’s by no means the focus of the image, yet you eventually stumble upon and wonder.